Choose Junkporters for your Nottingham and Derby office clearance needs. This service is available for commercial tenants, landlords, facility managers and estate agents in the Derby and Nottingham area. Professional & Safe Office Clearance in Nottingham And Derby. Our office clearance service in Nottingham and Derby covers the removal and environmental responsible disposal or reuse of all office materials including furniture, WEEE, hazardous materials and confidential waste. 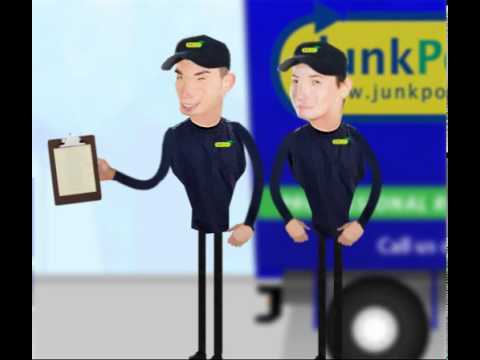 We collect and recycle photocopiers, fax machines, computer monitors, printers and IT equipment to fridges, freezers and other bulky WEEE, we offer a simple and fully WEEE Directive compliant on-demand collection, disposal and recycling solution for Waste Electrical and Electronic Equipment (WEEE).